Have you ever had a great idea for a new marketing campaign and it just fell flat on its face, and you’re over there scratching your head trying to figure out what went wrong? Well, what went wrong was you didn’t have a strong marketing foundation. Well, when you build a house, you start with the foundation, right? You make sure you’re building on rock and then, once the foundation is strong, you continue to build the house. Otherwise, what happens if the foundation is bad? The house falls apart (When I was actively selling houses, I remember viewing a house where the front of the house was sinking into the ground. You could have taken a marble and put it at the back of the house and it would have flown to the front of the house in seconds… that’s how bad it was). Same goes with your marketing. You want to make sure you have a strong marketing foundation when creating your marketing campaigns. But, how do you go about finding the right message, right market, and right media? Whelp, it’s called RESEARCH and TESTING. Let’s first start with the right market. How do you find the RIGHT MARKET? You question your current customers and clients. Find out a little about them. Send them a survey. What’s their hobbies? How old are they? Are they mostly female or male? Do they have kids? Do they have pets? What’s their annual income? And the list can go on and on depending on your business. If the majority of your clients are female, between 40-60 years old, making $100,000 a year, then you could buy a list that meets that criteria. Now you have the RIGHT MARKET. For practice, visit: http://lists.nextmark.com/ and play around with their list tool. You can search certain key words that relates to your business and marketing lists will come up and you can then find out all the demographics of that list. Definitely worth checking out. Again, you could ask your current customers and clients what brought them to you. What made them decide to buy your products or services. Once you know a little about what got your current customers and clients to buy from you, it’s time to test-Test-TEST different messages. 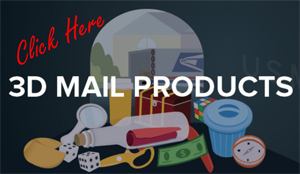 You’ll want to test different headlines, different offers, different deadlines, different pictures, etc. 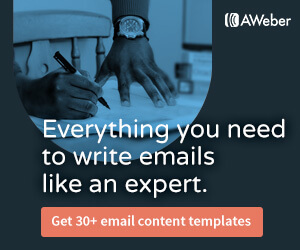 Create two different marketing pieces with different messages and send one piece to half the list and the other piece to the other half of the list. You can then analyze the results to find out which piece worked better. Well, you have to find out where your customers and clients are hanging out. If they’re still reading the newspaper, then you’ll want to advertise in the paper. If they’re on LinkedIn, then you want to be on LinkedIn. Just remember, you MUST test-Test-TEST. And then repeat! 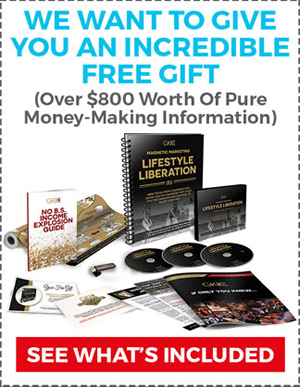 So get started creating your strong marketing foundation today! 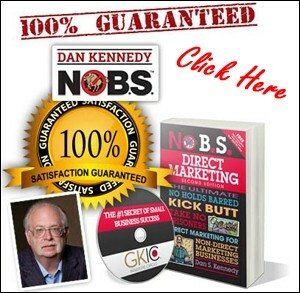 To learn more about building a strong marketing foundation, get master-marketer Dan Kennedy’s No B.S. 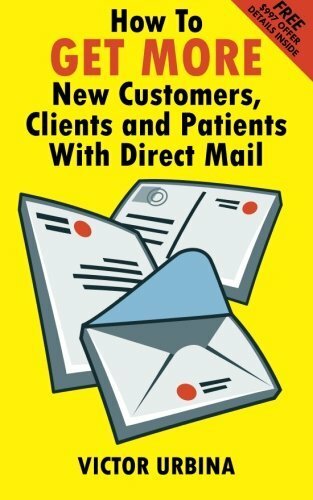 Direct Marketing book for only $4.95 (includes shipping). Click Here or on the picture below.